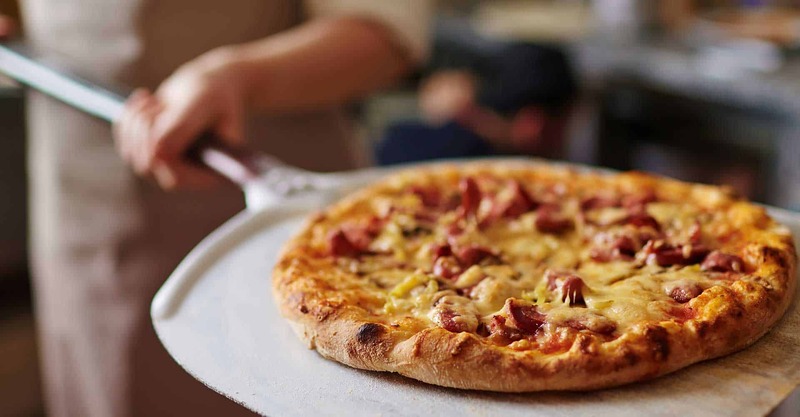 Crunchy and aromatic Pizza, like in Italy! A slice of Italy in the heart of Vienna! 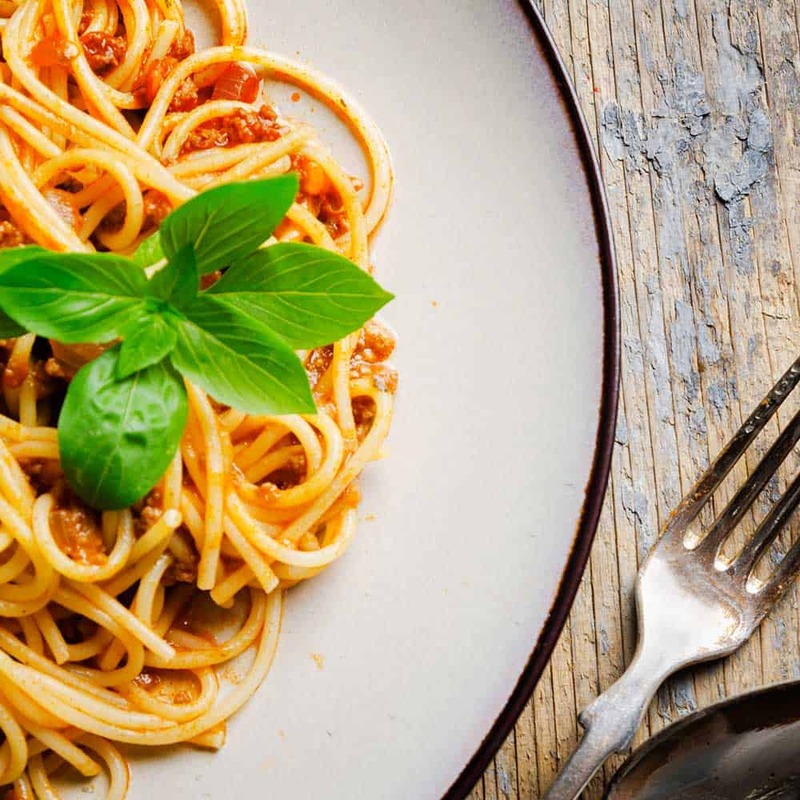 In our exclusive Pizzeria Trattoria Salieri we offer pasta, pizza and more. 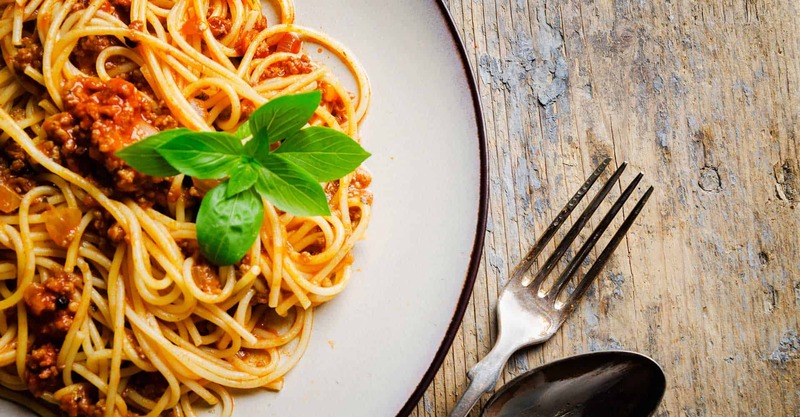 Enjoy Italian cuisine in the lovely atmosphere of our restaurant. 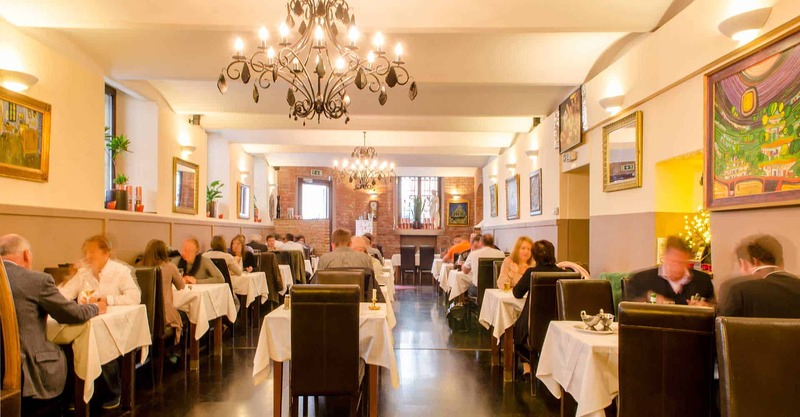 We are located right next to the Theater Ronacher in Vienna`s historic town center. 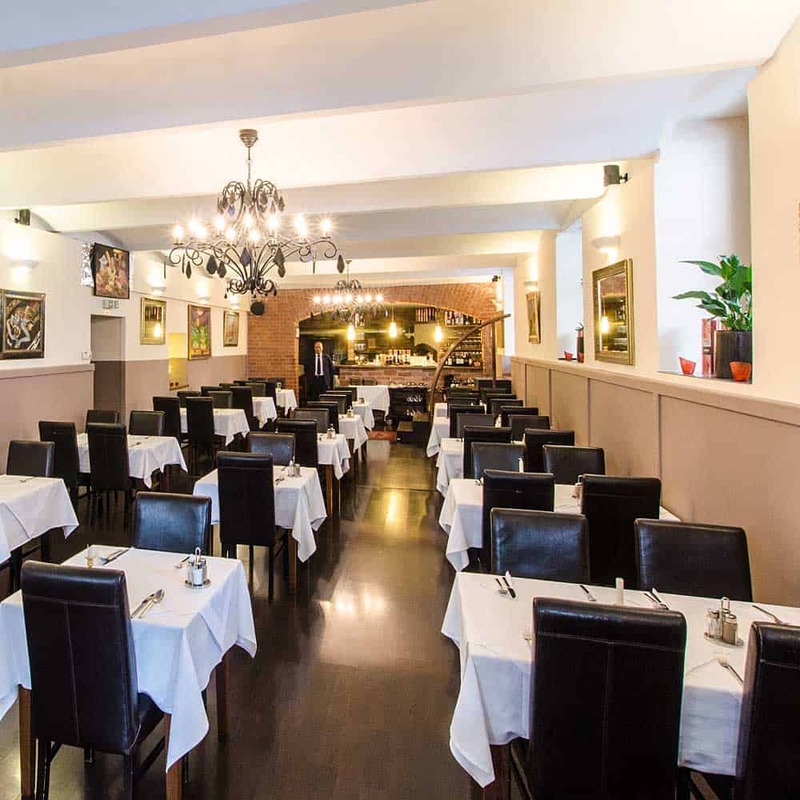 Have you been looking for an Italian restaurant in Vienna`s inner city? You find us in Seilerstätte, only 5 minutes away from St. Stephen`s Cathedral and Schwarzenbergplatz. 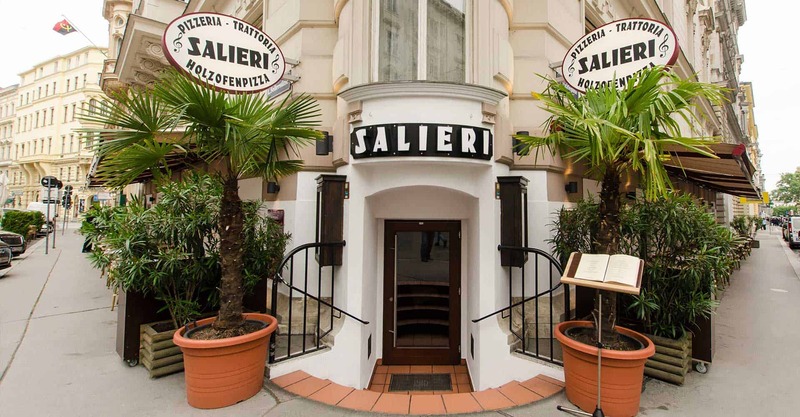 Our restaurant is named after famous composer Salieri of Venice. Culinary masterpieces in a cozy and exclusive ambience are waiting for you. Enrich your visit in the Ronacher with a vintage glass of wine. We are located right next to the theater. 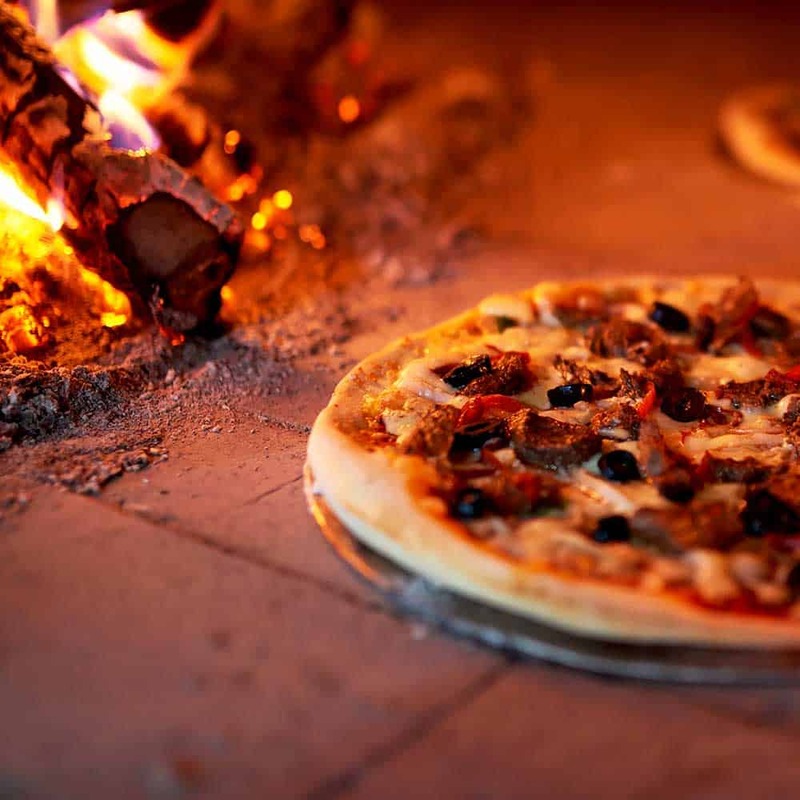 Of course true Italian pizza is cooked only in wood-fired ovens. 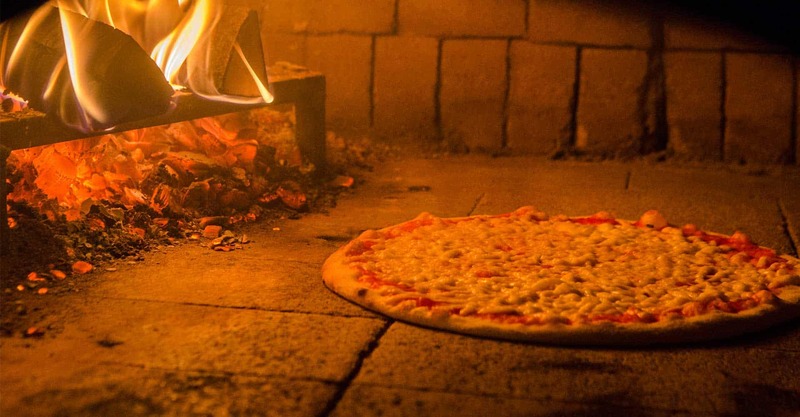 For the perfect taste the wood used needs to produce as little fumes as possible, as to not interfere with the delicate scents of the pizza topping. 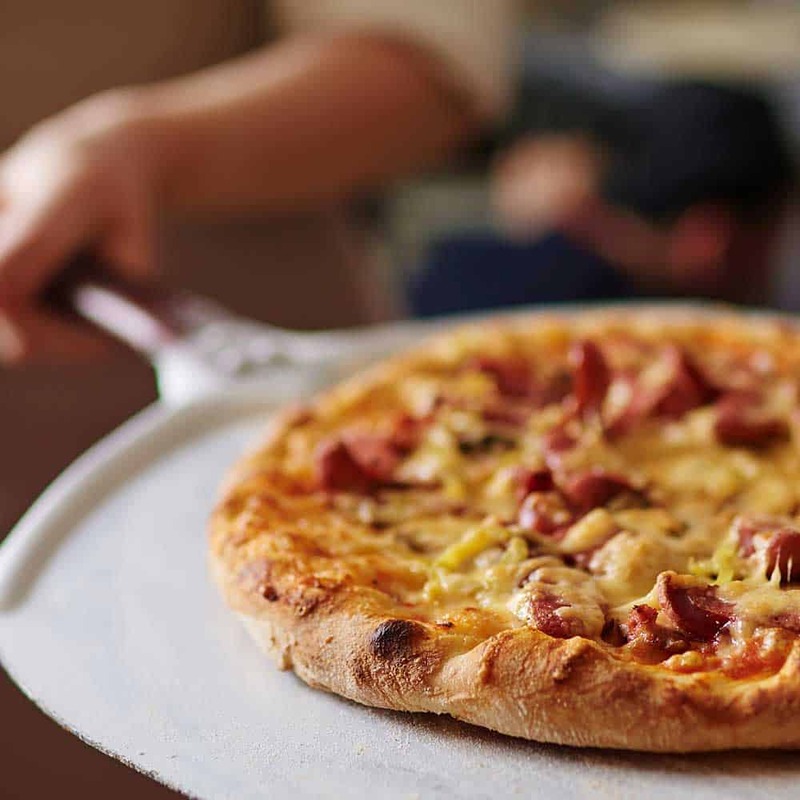 The heat of the oven causes the pizza to cook immediately. In about 90 seconds the crust becomes crisp, while the rest stays soft and savory. 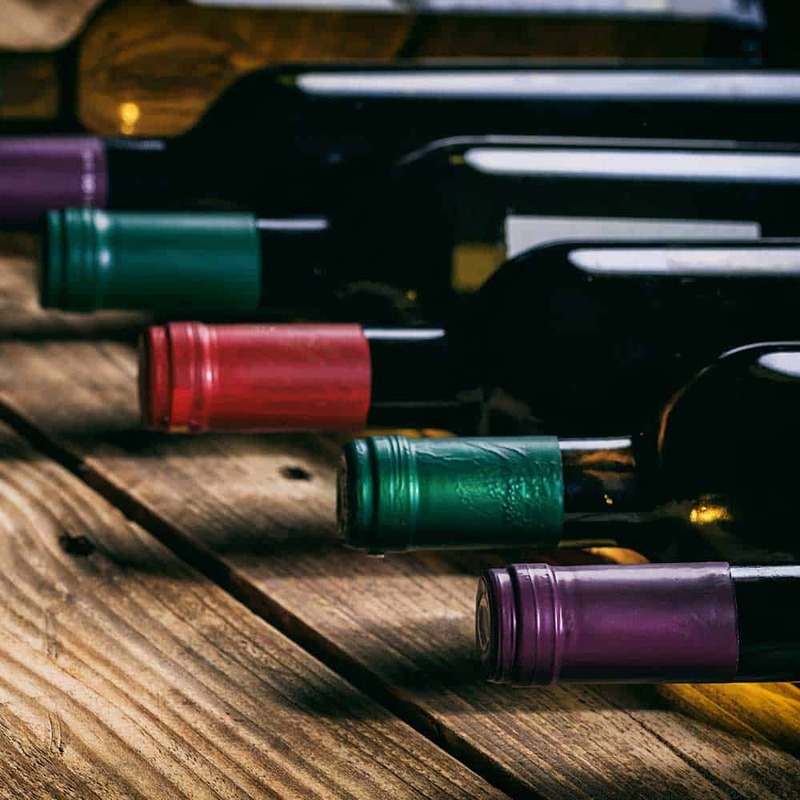 Celebrate in the private and exclusive ambience of our wine cellar. We offer high quality and an appealing atmosphere for groups up to 30 persons. Up to a hundred guests can be seated on the main floor, where our courteous personnel caters to all wishes. 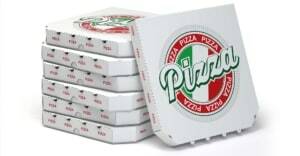 Special menus for tour groups and private festivities top off our traditional Pizzeria Trattoria. 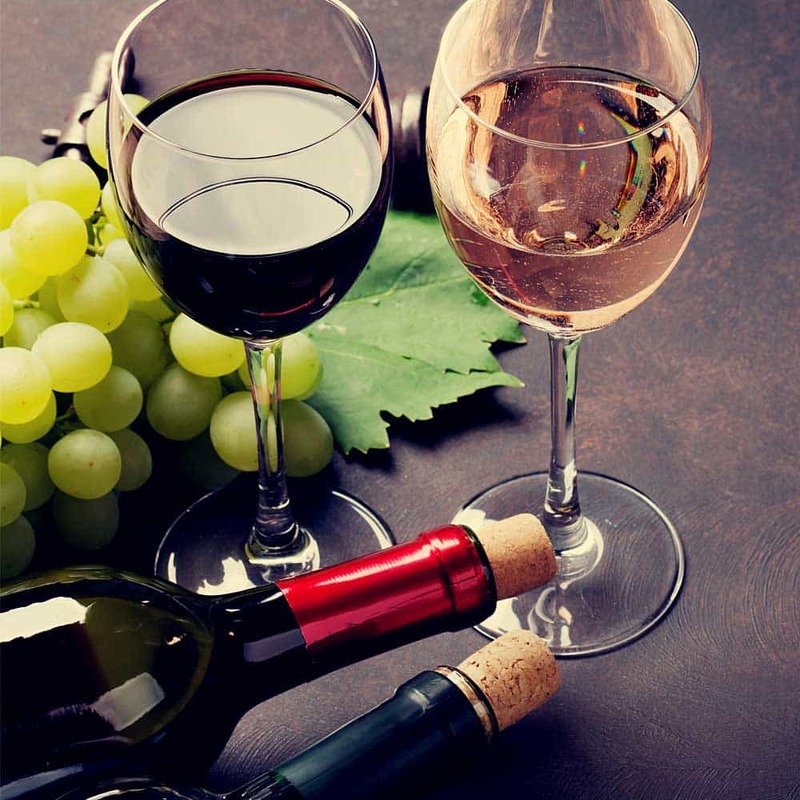 Lean back and let us pamper you with Italian delicacies while enjoying a selected wine from our own wine cellar. For information on our specials please call or send us an e-mail or a fax.